Suffering from a broken wrist? 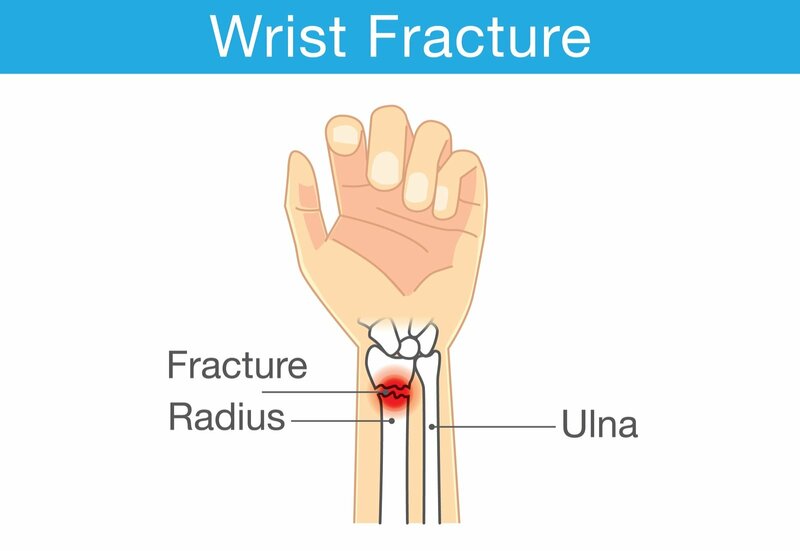 Known as distal radius fractures, they make up at least twenty percent of the bone fracture injuries that come through the emergency room , according to the Journal of Family Medicine and Primary Care. In addition, they are one of most common injury treated by an orthopedic specialist.